Are you without heat? We at Mechanical MD understand that house hold appliances often fail at inconvenient times. Whether your house is heated by an Electric Heater or a Gas Furnace, Mechanical MD can help! We’ve built our business on offering excellent service at an excellent rate, at a time that works for you. 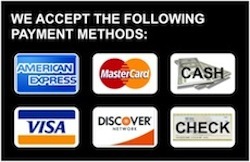 This is why we offer the same quality service after normal business hours and on the weekends. 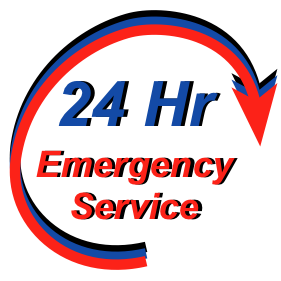 We offer 24-Hour emergency A/C Repair in Phoenix, Scottsdale, Glendale and Deer Valley.